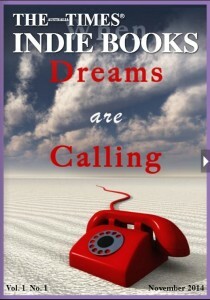 My book, When Dreams are Calling has been chosen for the cover of the Australia Times Magazine. Thank you. It’s an honor.